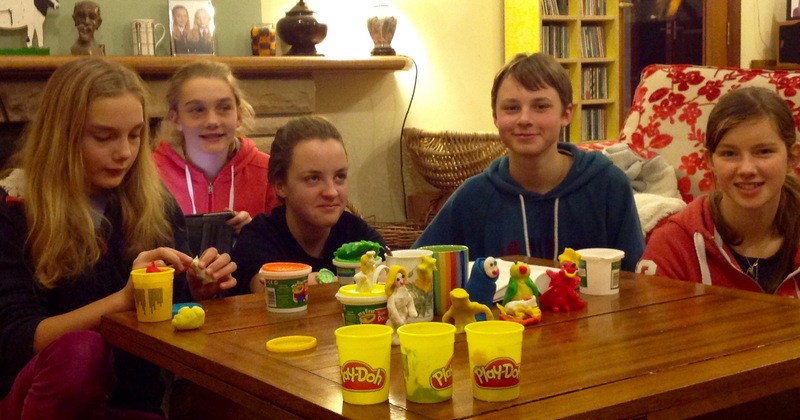 Our youngsters looked at what is the true meaning of Advent and Christmas last night, having some fun along the way. 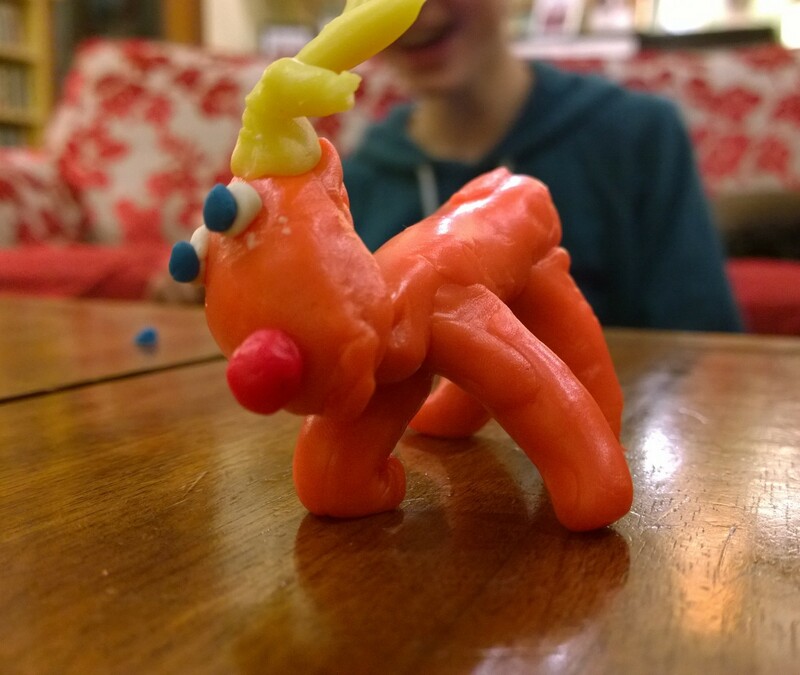 Human Christmas trees and playdough Nativity scene and Rudolph. Our next and final Youth Group for 2015 will be on Sunday 6th December, when we will be celebrating Christmas in true style with a party, playing lots of traditional party games.